Leading an active and healthy lifestyle is what drives all of us at Nuband. Working out and keeping fit should be fun. It shouldn’t cost the earth. It should be accessible to everyone, no matter age, income level, or current fitness shape. Nuband, through activity trackers and smart bands, is committed to bringing up to date technology with great designs at affordable prices. Nuband wants each and everyone of us to enjoy getting fit and healthy. Challenge yourself, your family, and your friends to live a healthy lifestyle with Nuband! 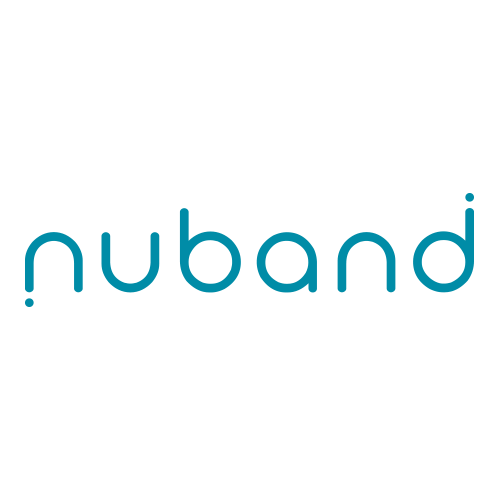 Nuband, making fitness fun for everyone.